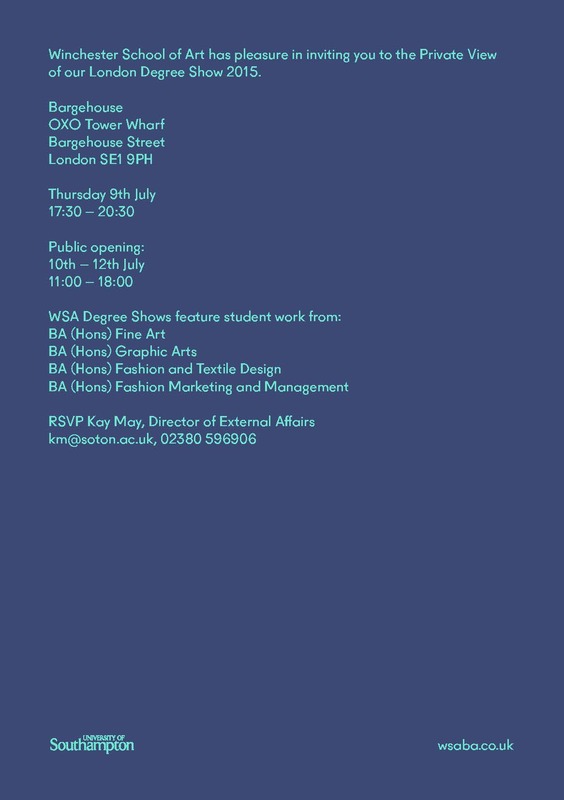 On Monday 11 June 2018, Winchester School of Art (WSA) Fashion & Textile Design final year students will present their graduate collections. The event is a fantastic opportunity to view the work of our emerging talent in a commercial setting alongside members of industry and press. We are very proud that this event has supported our graduates in their long history of employability, working with companies such as… Mulberry, Alexander McQueen, Burberry, Liberty London, Skinny Dip, Top Shop, H&M, Dazed Digital, Chloé, Peter Jensen, Collection 18, Jenny Packham, Kath Kidston, Cole & Sons, Erdem, i-D magazine, Urban Outfitters, Net-A-Porter and others. 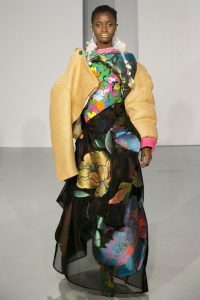 View previous collections on Vogue.co.uk. 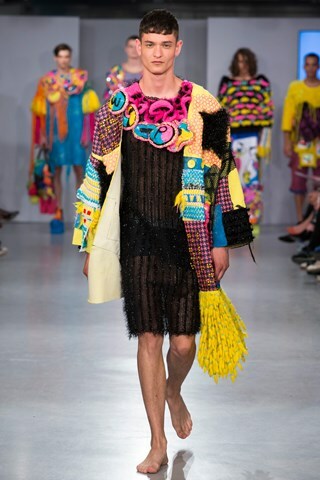 A selection of Year 2 Knitwear for Fashion student work went on sale in Soboye’s Shoreditch based boutique during London Fashion Week last week and at the Colour Walk exhibition at Old Spitalfields Market, London. Between now and February 2017, London Transport Musuem are hosting Weaving Futures In The Studio, part of their year-long public programme of events, and situated in the ‘pop-up’ designer’s Studio integrated into LTM’s temporary Designology exhibition. 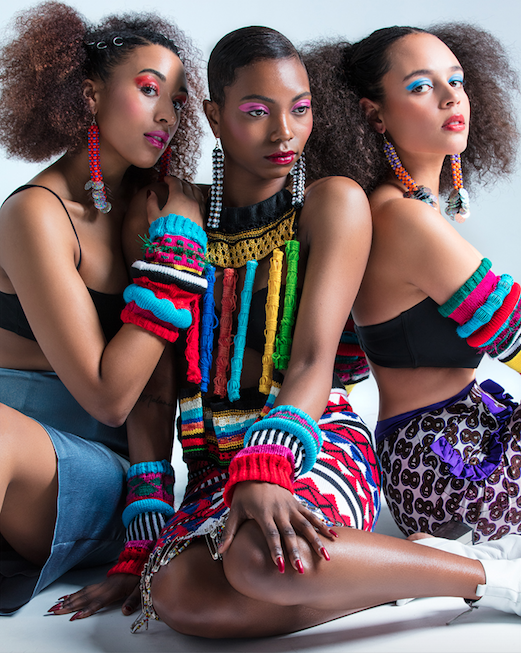 It is a three-month focus on digital jacquard woven textile design and moquette concepts, exploring process and making, and is curated in partnership with research and design industry experts Philippa Brock and Samuel Plant Dempsey. 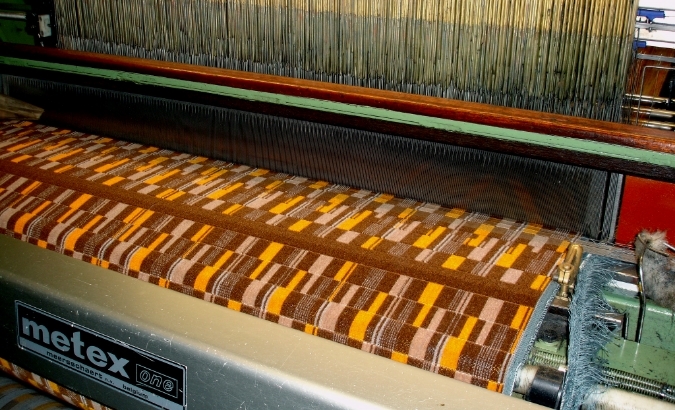 Weaving Futures explores the importance and potential of woven textiles to the London Transport System and features a state of the art TC2 digital jacquard loom. The idea is to actively explore how good design makes life in London better, through residencies and participatory workshops. The work does not exist currently and as the exhibition progresses this will be made and then displayed. It also examines the process of designing for and production of woven textiles. Each week there are different weave designers, researchers, artists and industry designers resident in the studio, with each resident responding to the same design brief, relating to data and transport. The residents will be working with Studio weavers, Rosie Green and Hanna Vinlöf–Nylen, to realise their final design on the digital loom. Outcomes and final designs will be displayed in the Studio and shared during the Museum’s Late Debate and Friday Late events. A selection of WSA graduate portfolio’s and garments are currently showcased at Graduate Fashion Week in London. Channa Horwitz (1932–2013, Los Angeles) was amongst the pioneers in the late 1960s and 70s of a distinctly Californian minimalism. She came relatively late to art, arranging it around her home life, and despite corresponding and swapping work with Sol LeWitt, she received little attention from the art world until the end of her life. Horwitz claimed artistic freedom through confinement to a few simple rules. She came to base all her work on the numbers one to eight – often deploying a colour code for each number – and used this system to depict time and movement. Her outstanding series titled Sonakinatography can be understood in terms of notation, for instance for music or choreography. Working mostly without the promise of exhibition, Horwitz was disciplined and prolific. Although she experimented with other materials – sculpture and photography, as well as performance and ultimately installation – her preferred form was drawing, often using ink on standard graph paper. At times during the exhibition Horwitz’s work will be activated through music, and dance, and movement workshops. London based, Rose Forde is a Menswear Stylist & Consultant working across editorial, campaign & talent dressing. 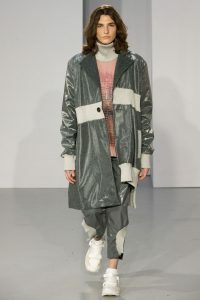 Rose Forde contributes to several international titles including L’UOMO Vogue, GQ, L’Officiel Hommes, Numero Homme as a Contributing Fashion Editor and also has a roster of high-profile actors and musicians for image management. The studio is a busy environment and we are a small team so there are many opportunities to learn and grow. 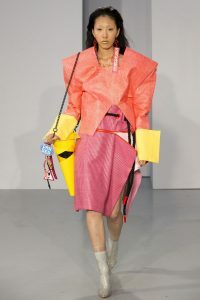 This is an voluntary internship for someone who is looking for experience in this area of styling & fashion or has experience but wants the opportunity to work in smaller team so that greater responsibility on projects can be achieved. The role will require dedication to each project and the ability to work well in a team. Independent time keeping and a polite proactive attitude to each job. Rose Forde runs a intern programme that runs for 6 weeks, candidates will be able to complete key tasks and leave with key skills for their CV. The studio team will advise and guide each intern and ensure that time given is valued and rewarded with experience that benefits further career goals. Each intern will leave with a review and points for CV completed by the studio team. The first UK solo presentation of works by Betty Woodman (born 1930), one of the most important contemporary artists working with ceramics today. The exhibition focuses on work Woodman has created in the last ten years, including a number of major new mixed media pieces. Betty Woodman began making work in 1950 with clay as her chosen medium, and throughout her practice has constantly explored new directions and introduced new techniques and media. Woodman’s conceptual boldness and her ambitious experimentation—in which she combines such unlikely materials as lacquer paint on earthenware and terra sigillata, a slip glaze often used on ancient ceramics, on paper—have generated a unique series of innovations. Significantly, the ways in which she combines ceramics and painting in her three-dimensional works resonates with younger generations of artists. All her work relates to her ceramics, their decorative design, imagery and unusual use of various media, and can be seen as a way of exploring her painterly sensibility. For many years she has focused on the vase, which over time has become her most salient subject. For Woodman, the vase can be a vessel, a human body, and animal figure, a metaphor, or an art-historical reference. 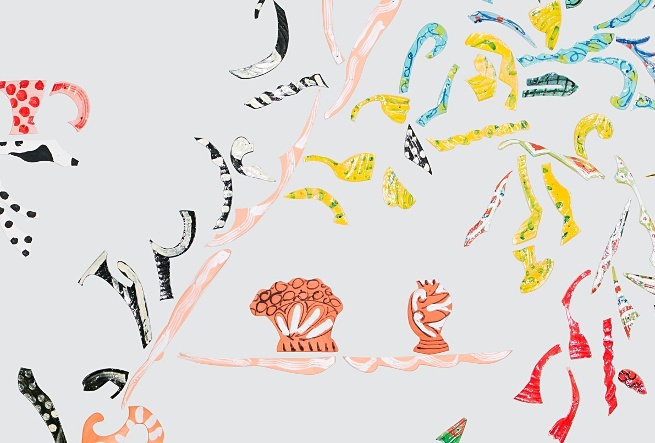 Painting, particularly in recent years, plays a key role in the work of Betty Woodman. Her later works are large, colourful drawings and paintings on handmade paper or canvas that combine graphite, ink and lacquer with terra sigillata and wax. Her work alludes to and blends numerous sources, including Minoan and Egyptian art, Greek and Etruscan sculpture, Tang Dynasty works, majolica and Sèvres porcelain, Italian Baroque architecture, and the paintings of Bonnard, Picasso and Matisse. The shop’s stock covers a wide-range of subjects, including popular music and sound art, philosophy and critical theory, art theory, esoterica, fashion design, and gay and erotica, but its particular speciality is artists’ bookworks and photobooks. 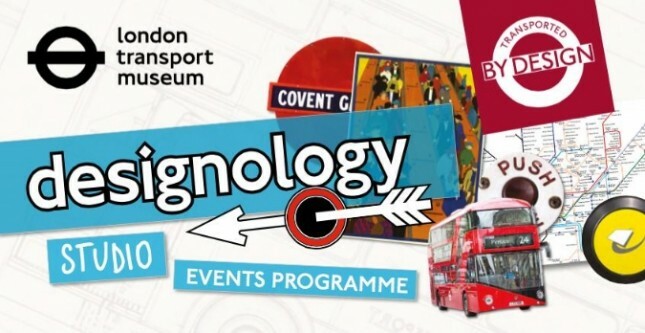 Definitely worth a visit when in London. 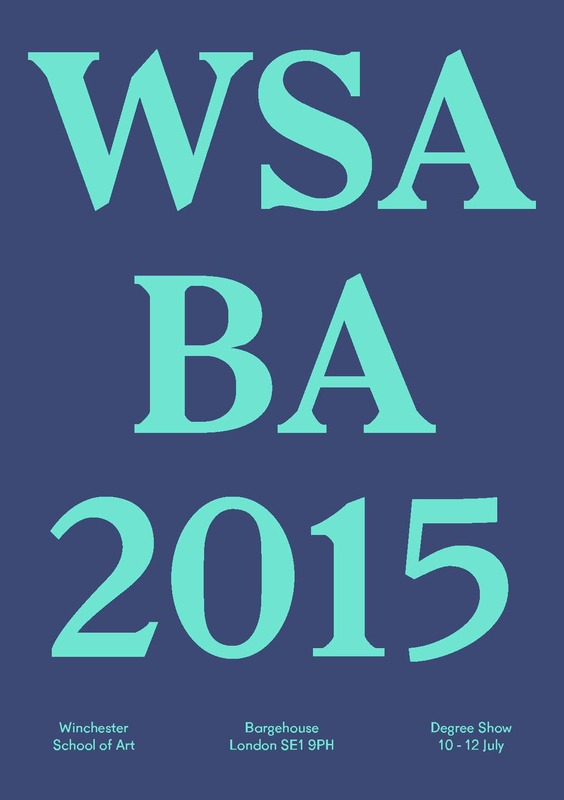 WSA London Degree Show opens this Thursday! 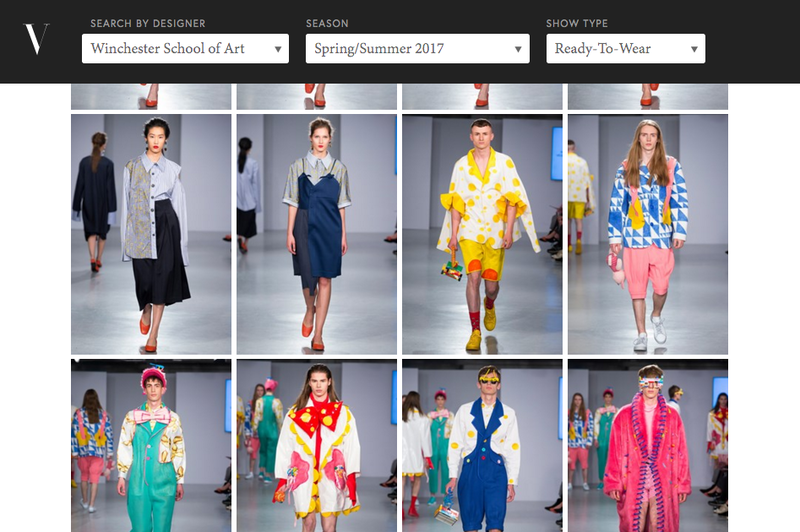 This is the Winchester School of Art BA (Hons) Fashion Design & BA (Hons) Textile Design Blog where we showcase student work, projects and events we create or participate in. We also feature anything we think is interesting, relevant or industry based.